Harmony Windows Ltd are authorised and regulated by the Financial Conduct Authority. We are a credit broker and not a lender. We offer credit facilities from one lender only. 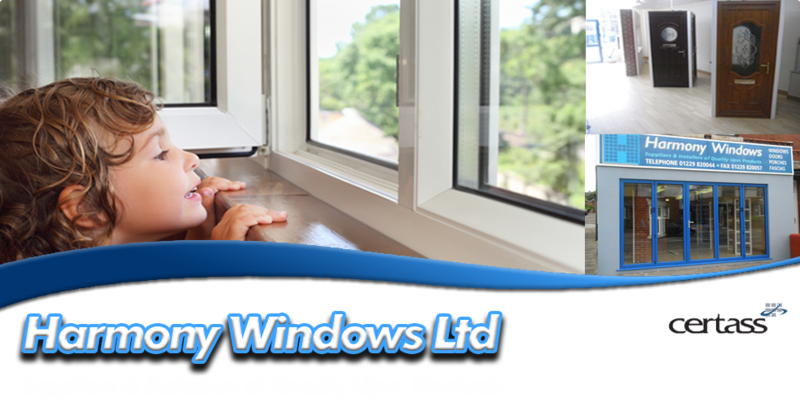 Harmony Windows Ltd was established in 2004. Our company directors Mr Hartley and Mr Millar saw a gap in the market for exceptional quality and fitting at customer friendly prices. Mr Millar and Mr Hartley have a combined experience and knowledge of 45 years in the double glazing industry. Harmony Windows Ltd has gone from strength to strength with a professional service, from initial contact with the customer requesting a quotation to the final installation. We pride ourselves on being a very friendly and approachable company with customer service and satisfaction being our priority. Come and visit our showroom to see our outstanding products on display. The majority of new customers come to us on recommendation from family and friends. From your very first call, you can expect a professional service that is totally customer friendly with guaranteed satisfaction. We cover the Furness i.e. Barrow, Walney, Dalton, Ulverston and surrounding areas, Grange over Sands and Kendal areas. With installations being carried out from Lancaster in the South to Eskdale in the North. These jobs involve working alongside many established local building contractors. 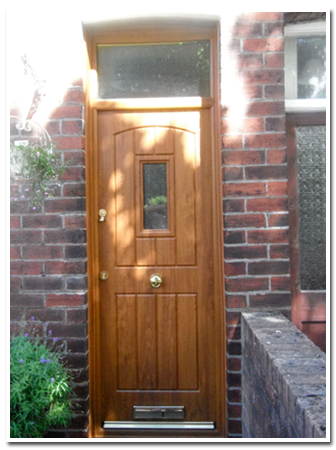 You can contact Harmony Windows Ltd in Barrow-in-Furness by visiting our showroom or by telephone, or you can also get in contact with us by filling in the form on the ‘Contact Us’ page, with your details and query.